***MOTIVATED SELLER*** He will entertain your reasonable offer. 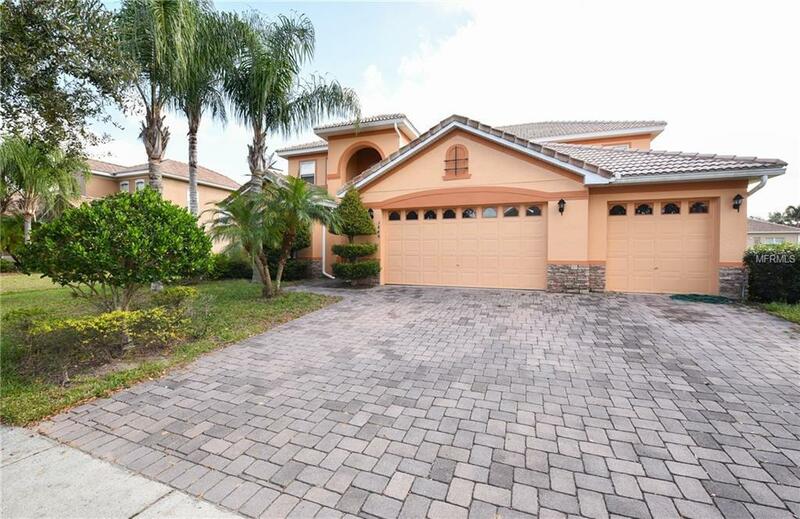 Over 3500 sqft this home will accommodate everyone in your home. You have so many options for this home features bonus areas, lofts, double living rooms, family space. 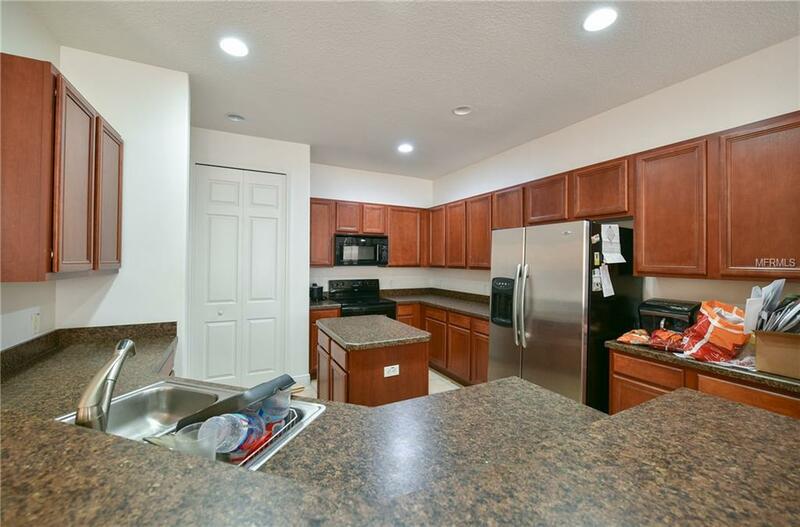 This home is located over a mile of shoreline of Lake Tohopekaliga in historic Kissimmee and approximately 20 minutes away from Walt Disney World attractions, Bellalago is a destination in itself! This home will not last!! With the state-of-the-art amenities at Bellalago it provides all the fitness and fun you want, with two 7,000-foot clubhouses with impressive features. Club Vialago includes an immense lifestyle center, multi-pool aquatic center, fitness center, a water park, tot lot, tennis courts, basketball courts, nature and bike trails.